A simple guide on how to filter gases that isn't a total pain. Quick Guide to Auto-Solar Power. 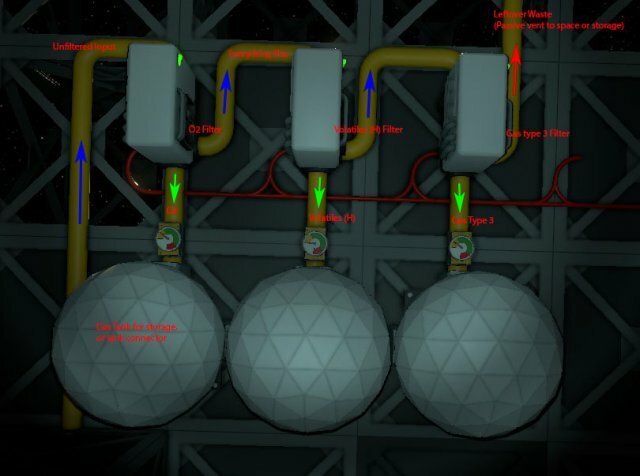 Guide to Your First Pressurised Base with Airlock. 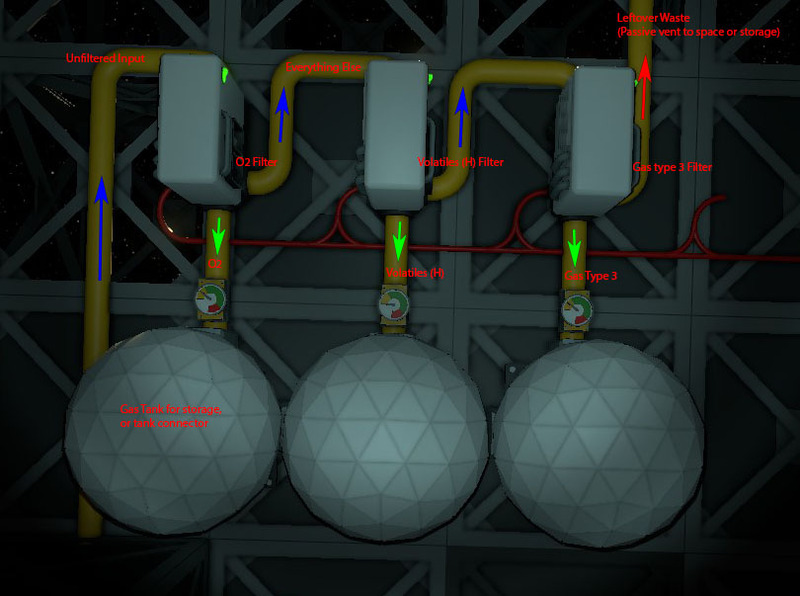 It's simple and expandable for however many gases you want to filter out. You'll need a filtration machine (atomospheric kit) for each gas you want to store as well as a filter of that gas type and something to store it in (portable tank with connector, tank kit, tank storage/canister filler). 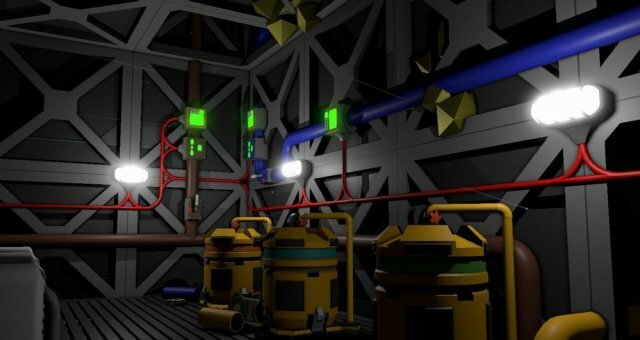 You'll also want to have either a passive vent into space or another storage container for the leftover waste, as well as power.